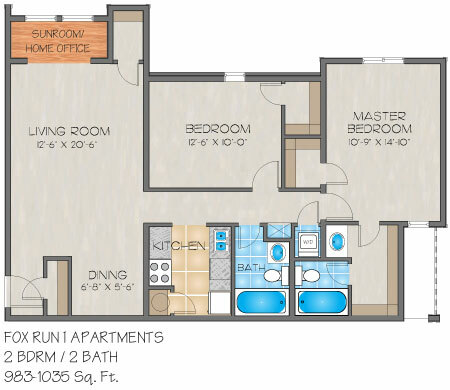 Please send me more information about Fox Run I Apartments. 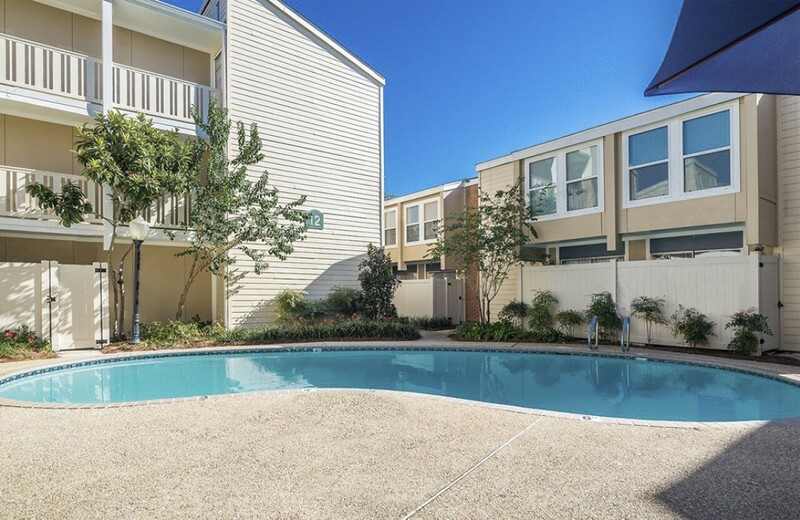 We know once you come through the wrought iron access gates of this Metairie, LA apartment community, you'll immediately take notice of the lavish landscaping and pristine courtyards. At Fox Run I you will also be provided the luxury of three swimming pools and grilling areas. Finally, our community offers the convenience of off-street parking and additional storage facilities are available to our residents. 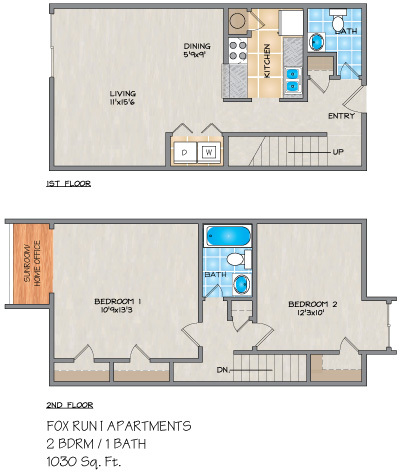 Fox Run I apartments are characterized by large walk-in closets, mini/vertical blinds, ceiling fans, and full kitchen appliance packages including frost-free refrigerators. 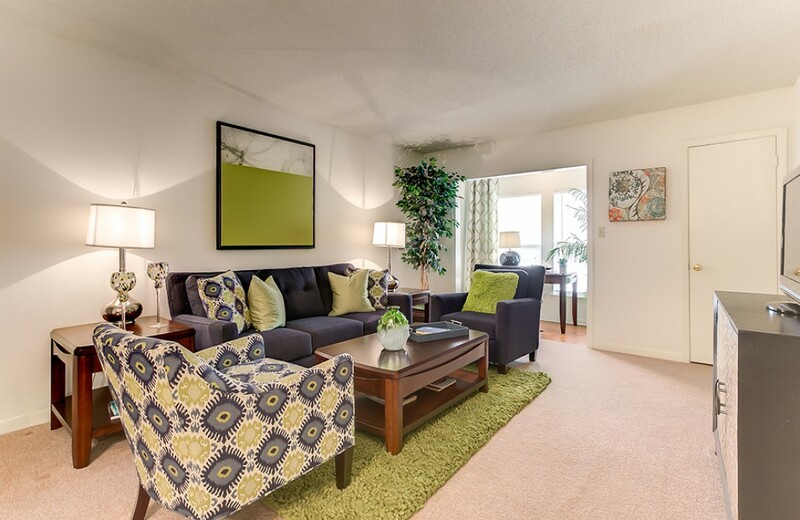 Some apartment homes feature vaulted ceilings, fenced patios, sunrooms and washers/dryers. 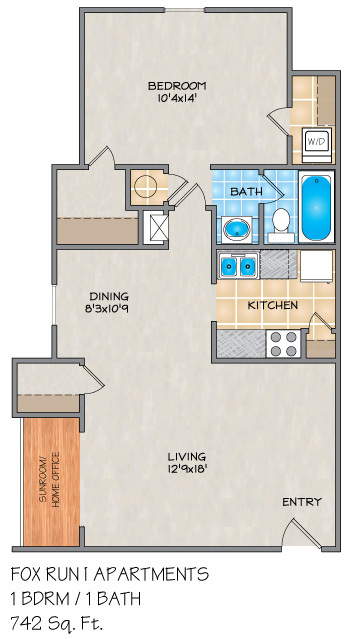 With spacious one and two bedroom floor plans hidden among beautiful trees and landscaped courtyards, Fox Run Apartments is conveniently located in Metairie near excellent restaurants, local area universities and major shopping centers including Lakeside and Clearview malls. With easy access to Interstate 10, Downtown New Orleans is just minutes away. I am moving out today and the total experience was great. Maintenance calls were answered and corrected quickly, and grounds were kept clean. The bad reviews come from tenants who were probably constantly late paying their rent. In the customer service industry, you're labeled rude for telling someone that they are incorrect. Even if it is politely said. The pools are nice as well. It's a nice area to hang out with the family during the summer times. I went there many times and never had a issues with neighbors or other tenants. Water is included in the bill, so that was also on less bill I had to think about as well. Overall, I great experience from day 1 to year 3. I've been at fox run for about 6 months now! And my overall experience is pleasing! Management is very nice, anything I've ask or needed they came within the 20 minutes of me calling! It's quite and mostly clean butParking is very limited for the amount of residents, but I'm a happy renter here! Fox Run Apartments is clean and the staff are friendly and helpful. I really love the neighborhood. It's very quiet. The staff is very courteous. This is a great place to stay. Overall my stay at fox run has been great. The staff is fast to respond to your issues and are very friendly. The environment is overall quiet, clean, and near the mall. I would recommend Fox Run to others because I feel its a really great place to stay at.